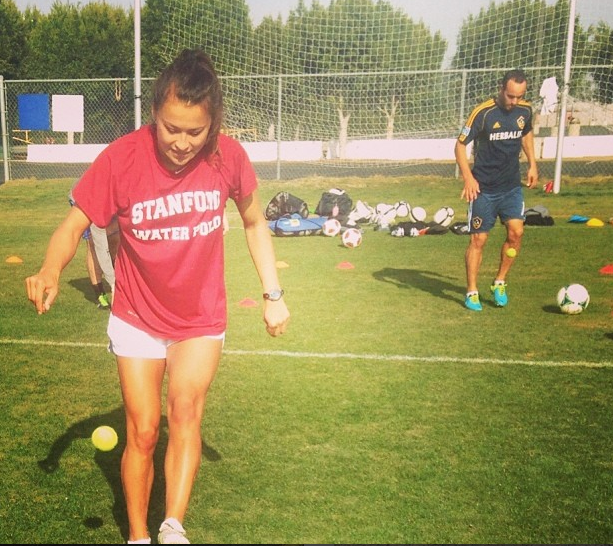 Not in any particular order, here are five ways to become a better soccer player! #1 Improve your SAQ. What’s SAQ? Speed, Agility, & Quickness. These three things are important in most sports, especially in soccer. SAQ is needed to compete athletically with other players, but can also be the determining factor in you being successful in beating players. Imagine you are racing to the back post for the cross to score a header, chasing down someone on a breakaway, or maneuvering through defenders to score; speed, agility, and quickness can help you be successful in these actions. #2 Be strong and physically fit. The second one is pretty obvious. You have to be able to run for 90 minutes. It’s not just running at one pace either. Start and stop. Sprint, run, jog, and sprint again. Soccer is nonstop and the pace is always changing. Unless you are a goalie, you have to be able to keep up with the running (keepers require a different kind of fitness). As for strength, it is important, to once again, compete athletically with players. You need to be able to hold your own. You need strength going up in the air for a 50/50 ball, or when you are holding off a defender and waiting for the rest of your attack to get involved. You don’t want to be all muscles though. Core strength is key soccer. Instead of bulking up, look to do bodyweight exercises. You still want to be able to be quick and agile; having too much muscle can actually hurt you. 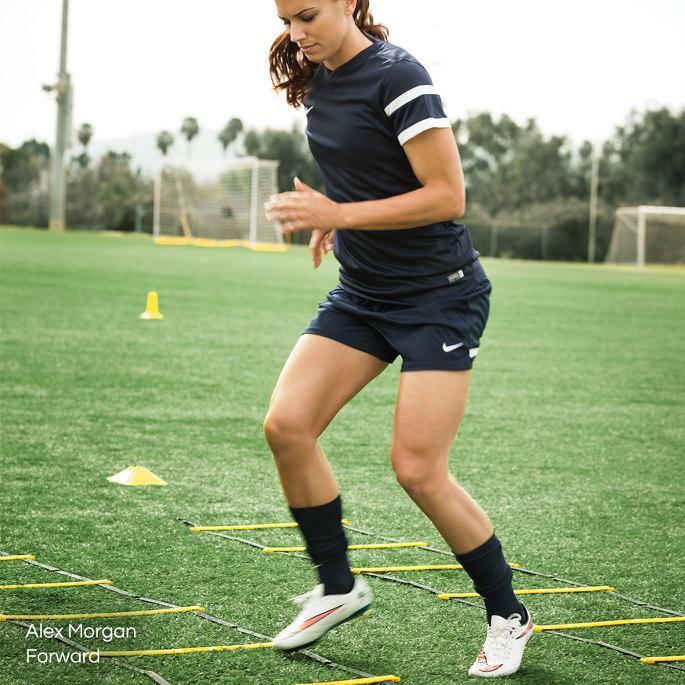 #3 Improve your footwork and practice on your own. We don’t do this enough! It’s great to be physically adept at the game, but technique is key. The only way to better your technique is to practice! 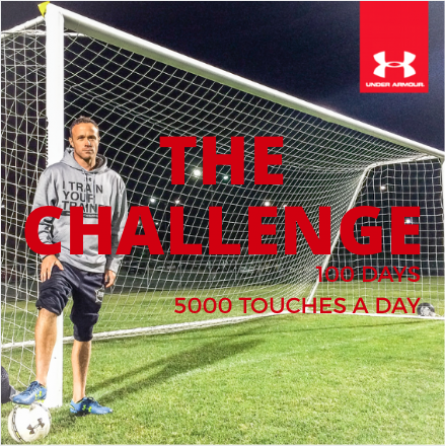 Find any way you can to get touches on the ball. Take a ball everywhere with you. Or do like Beast Mode Soccer and juggle a tennis ball! You can take that anywhere with you. If you have a wall, use a wall to hit the ball against the wall. #5 Watch soccer!!!! This is so important. 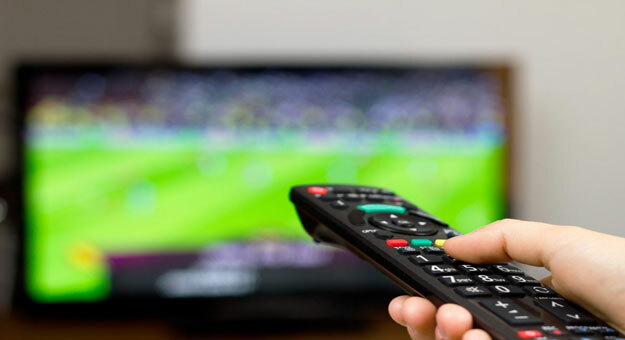 Watching the game will take your game to new heights. Watch a player in your position and you will really benefit. 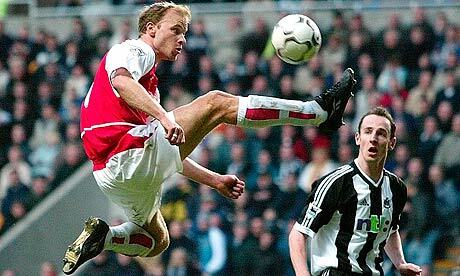 You can then know what to do offensively as well as defensively. 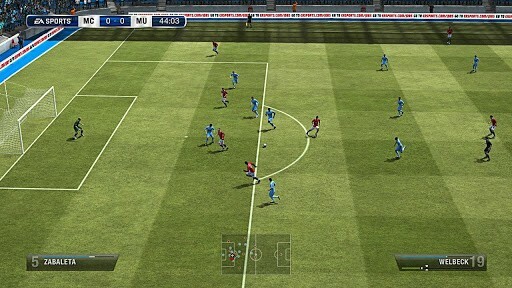 If you were doing #4 and playing Fifa, you will be able to really get into watching as you will know the players and teams. You can even join a fantasy league picking your own team and players. Getting into soccer in any aspect you can is the true way to become the best soccer player you can be. Beast Mode Soccer completely supports all things soccer. Whether you need to better your touch, better your fitness, or better your brain, we are here to help you achieve your goals. 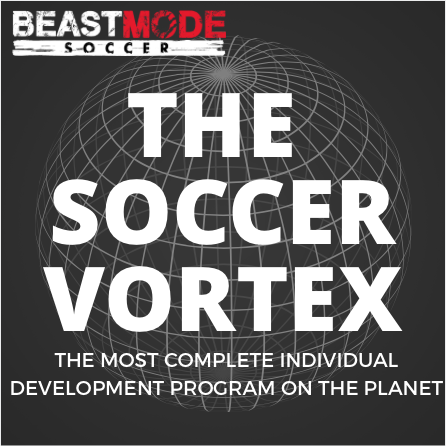 A great place to start is The Soccer Vortex (www.thesoccervortex.com). You will find ways you can work on for your game whether it be technical, tactical, physical, mental, and even information on nutrition.